Clients choose Banks and Jones because we focus on getting results. We act swiftly to assess your case and explain any bankruptcy alternatives that may be appropriate for you. Our experienced team of lawyers can explain the differences between the different types of bankruptcy. Then, we can determine if filing for Chapter 13 is in your best interests. We recognize that debt may affect every aspect of your life, so our attorneys waste no time in moving your case forward. Our aggressive and competent lawyers work tirelessly to help you find financial freedom. If debt is overwhelming you, consult with a bankruptcy attorney as soon as possible. You may not realize that you have other options besides Chapter 7, the most common form of bankruptcy. Unlike Chapter 7 or liquidation bankruptcy, Chapter 13 does not discharge your debts. Instead, you pay creditors back over a period of time. However, businesses are not eligible to file for Chapter 13. 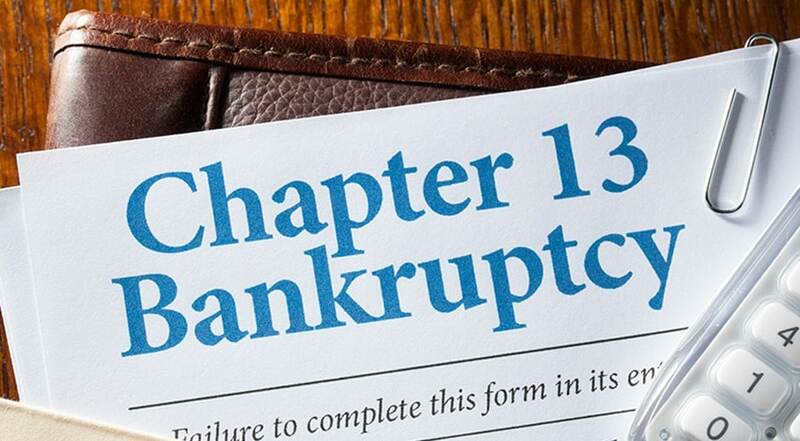 Even if you have a sole proprietorship, if you wish to declare bankruptcy, you must do so under Chapter 11. Further, to be eligible for Chapter 13, you must prove to the court that you have sufficient disposable income. If your secured debts exceed $1,149,525, then you are ineligible to file for Chapter 13. Lastly, in order to file for Chapter 13 bankruptcy, you must provide proof that you filed your federal and state income tax returns for the four tax years prior to the date you file for bankruptcy. Our lawyers spare no time in reviewing your situation to determine if are eligible to file for Chapter 13. The single most important step to take in filing for Chapter 13 is to contact a knowledgeable attorney. Without a skilled lawyer by your side, the bankruptcy process can be confusing and intimidating. Our attorneys assist clients with care, consideration and experience. We analyze your debt, gauge your income and ensure that Chapter 13 is the right choice for you. Our legal team helps you fill out the necessary paperwork accurately and in a timely manner. Then, our lawyers represent you during your bankruptcy hearings. We review all the details of your situation to help you create a sound and comprehensive repayment plan. Finding relief from debt starts by calling our legal team at Banks and Jones. 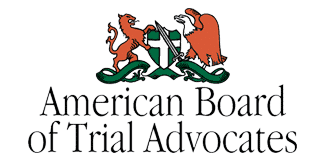 Throughout the Knoxville area, our firm has built a reputation on providing clients with cutting-edge legal care and support. Call 865-407-2122 or contact us online to schedule a consultation with one of our highly qualified attorneys.